A friend of mine who is Principal at a successful inbound marketing agency sent me a list of digital promotion strategies that organizations will be wise on which to focus in 2018. One that particularly jumped out at me is the continuing and expanding popularity of video. According to Patty Cisco with digital marketing experts Marketing Essentials, “Fifty-five percent of people consume video content thoroughly, and by 2020, online videos will account for more than 80 percent of all consumer internet traffic. It is highly consumable on all channels and provides instant value to your audience. It also serves both the marketing and sales sides of lead generation and nurturing”. Wow!! 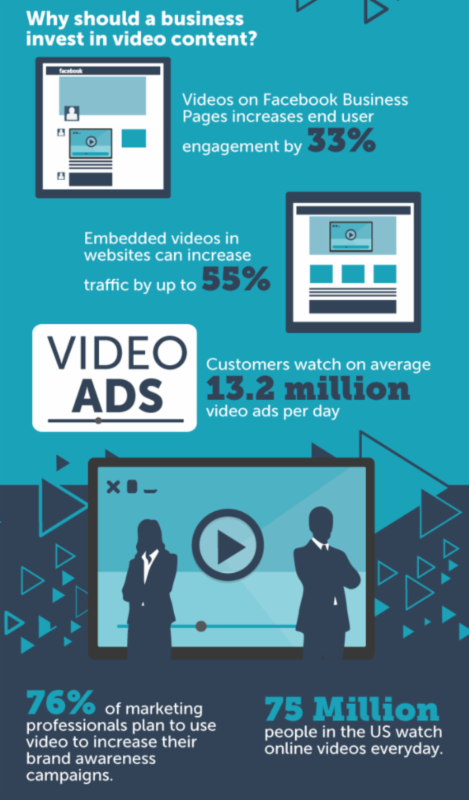 Now that’s a compelling reason to integrate video into your marketing and promotion strategy if you’re not already. At the Chamber, we have for a couple years embraced the power of video in our member communications, public relations, and work with the Sidney Visitors Bureau to promote this area as a recreation travel interest. In early 2017 we partnered with NKTelco to offer our members a 10% discount on their video production services when producing a video 1 minute in duration or longer. To date some members have taken advantage of this opportunity, and our hope is that more do so in this coming year. Be yours a For or Not-For-Profit organization, video is where it’s at. Are you?